Join us on December 13th at Thomas Jefferson University Hospitals for Philadelphia’s first Health + Housing Summit. Hear from practitioners from around the country about the work they are doing from hospitals, MCOs, and insurance companies to address a range of housing needs in the communities they serve. Learn about exciting models that can be replicated in our city and region while networking with the health professionals, policy makers, and housing advocates who can make it happen right here. This full day Summit will feature Dr. Kelly Kelleher of Nationwide Children’s Hospital in Columbus, Ohio and Sister Mary Scullion of Project HOME as keynote speakers, lunch, and a full afternoon of workshops and networking opportunities. Take a look at the full agenda for the Health and Housing Summit here. Insuring Housing Initiatives: Come hear from representatives of leading Managed Care Organizations to discuss their role in solving our region’s housing puzzle! Creating and Preserving Affordable Housing Units to Advance Health Outcomes: Learn about different approaches that some hospitals have used to create and preserve units of affordable housing and how state housing finance agencies can help! Addressing Chronic Homelessness: Gain insight into the challenges of providing housing assistance for the homeless, and explore successful models from across the country! Building Bridges between Housing and Health: Learn about how to approach and build relationships with health systems, what your strengths are, and how to craft proposals that would be exciting for hospitals to be a part of. Senior Housing: Learn about the housing concerns seniors face and the organizations working to keep them healthy at home, in their communities, by spending less on healthcare. Home Repair: Take a deep dive into partnerships between health providers and nonprofits to address repair issues and important resources available to improve the patient’s quality of life. Medical Legal Partnerships for Healthy Homes: Learn about medical legal partnerships and how local governments can be effective partners through code enforcement. 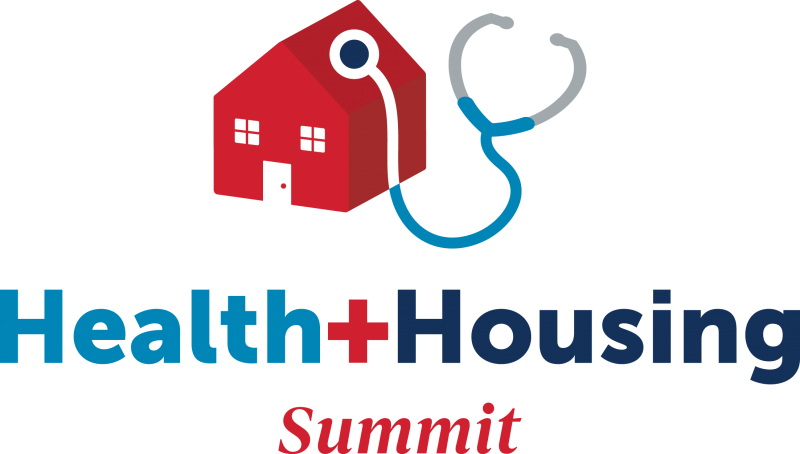 Take a look at the full agenda for the Health and Housing Summit here.